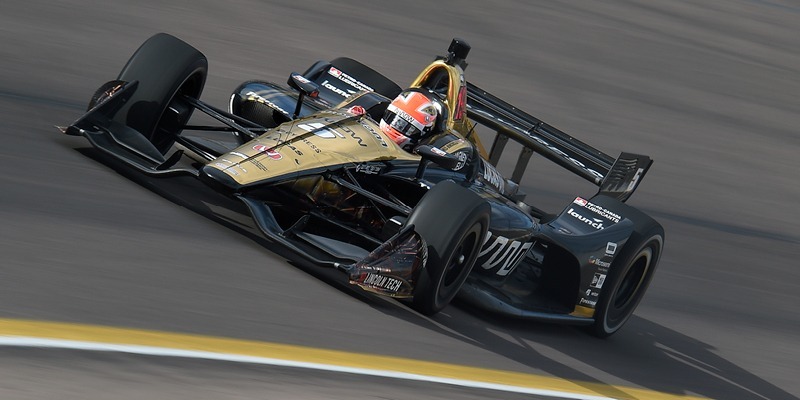 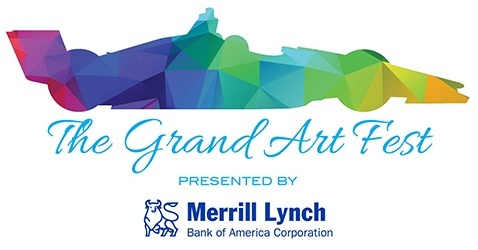 The Grand Art Fest’s inaugural year, presented by Merrill Lynch, revs up at the 10th annual Honda Indy Grand Prix on April 6 & 7, 2019. 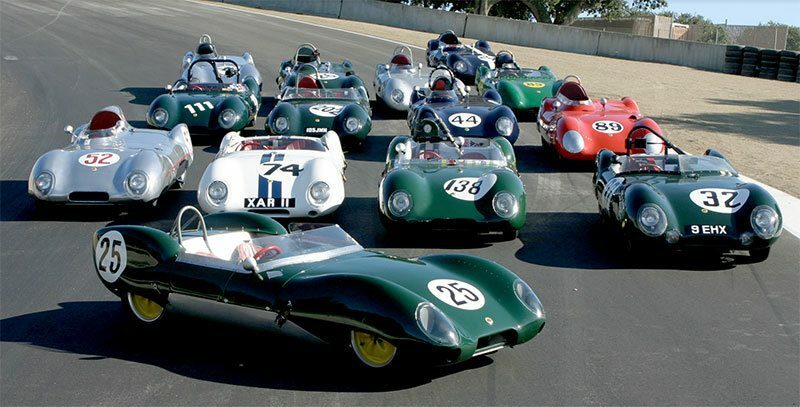 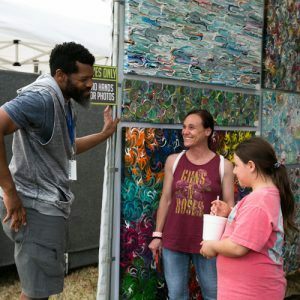 This new, art-driven feature at the race will showcase exhibition booths for up to 30 talented artists and makers from the region at one of Birmingham’s most recognized, world class venues, the Barber Motorsports Museum & Park. 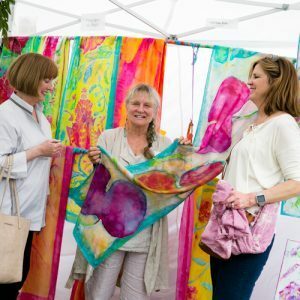 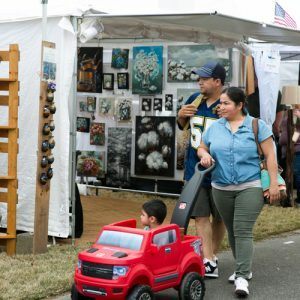 Slow down during this mostly speed-filled weekend by making a pit stop at the art fest, which will be located near the Hagerty Car Corral Area. 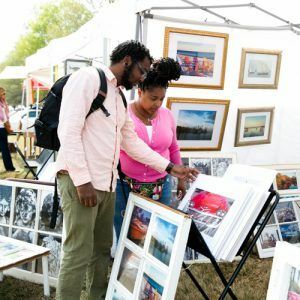 Browse the artists. 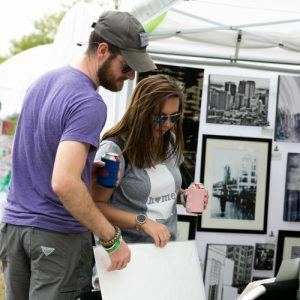 Find a great piece to take home for your art collection. 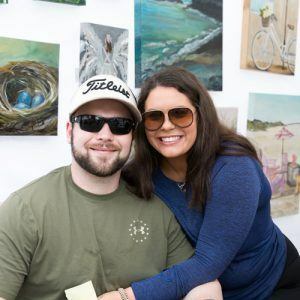 It will be a grand time!